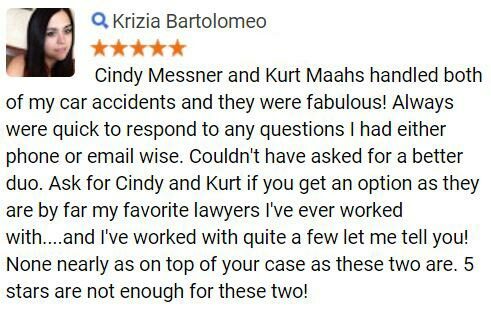 If you or a loved one has been involved in an Arizona hit-and-run collision, may be able recoup your losses. 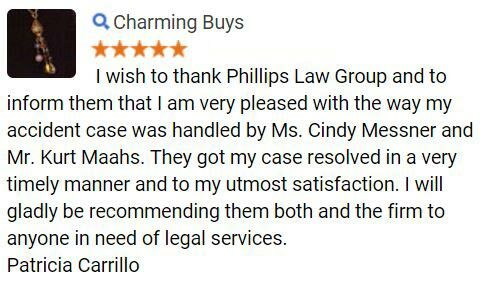 Contact Phillips Law Group today to explore your legal options.Our seasoned attorneys have injured, you need to seek medical attention immediately. Take pictures of your car and the crash scene with your cell phone. Occasionally, law enforcement can track down the hit-and-run driver, so they can be held accountable for their actions. Whether or not the at-fault motorist is caught, its imperative for hit-and run victims to follow these steps. By completing these steps, you will help your hit-and-run attorney draft the strongest case for your claim. If you or a family member has been injured or sustained property damage in a hit-and-run accident, you may be able to receive compensation for your losses. Contact the hit-and-run attorneys at Phillips Law Group to learn more about the legal rights afforded to accident victims. 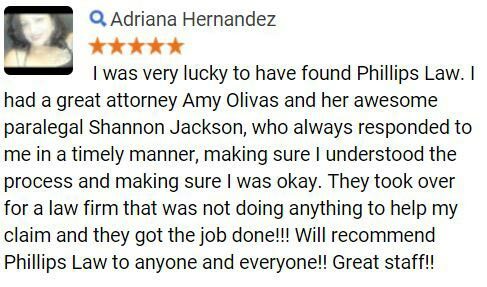 Phillips Law Group is available to assist hit-and-run victims in Phoenix and the surrounding communities.The law firm is dedicated to helping Arizona residents receive the justice that they deserve. 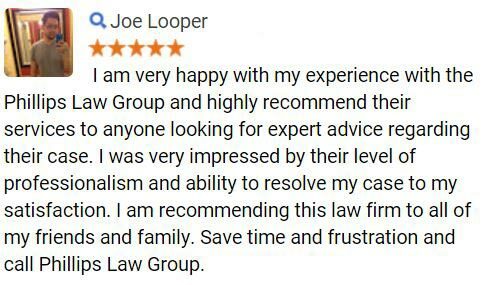 To schedule a free case evaluation, complete the contact form on the right.